OnePlus is a global mobile technology company challenging conventional concepts of technology. 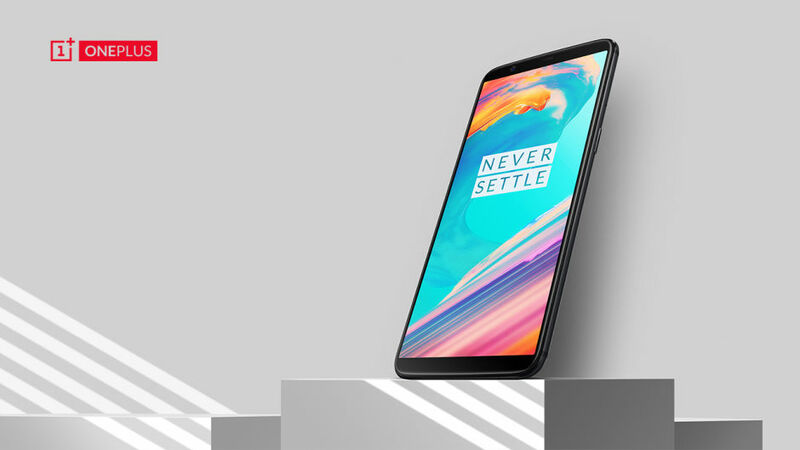 Built around a mantra to 'Never Settle,' OnePlus creates exquisitely designed devices with premium build quality and high-performance hardware. OnePlus.net sells phones and accessories to over 38 countries/regions in North America, Europe and Asia, and has excellent traffic and conversion rates. How has Awin contributed to the success of the newly-launched OnePlus 5T? Although we just started our affiliate program at the launch of OnePlus 5T, thanks to the vast number and great quality of Awin publishers, Awin contributes to a decent portion of OnePlus 5T sales. Does OnePlus currently have any promotions Awin publishers should know of and actively be promoting? We have a launch incentive, which is very exciting: 3% commission for phones and 8% commission for accessories, both valid until Feb 7, 2018! What are benefits for publishers working with OnePlus? The major benefits are that OnePlus has high average order values, more than $550, and great conversion rates on the OnePlus websites. Additionally, OnePlus.net sells to more than 38 countries online. It’s a great opportunity for publishers to expand their market reach. Publishers also get first-hand information of new product launches, and new campaigns and promotions before other channels. We constantly update creatives, product datafeeds and promotion information. We joined Awin because Awin because of its reputation for being reliable and having great publishers. Awin account managers are really helpful, always patiently answering our questions and offering great suggestions. The best part is the reporting section. It’s easy to use, and consists of all the information we need for data analysis, which is important to improve the performance in affiliate marketing. Interested in partnering with OnePlus? Please contact the OnePlus account manager Katie.